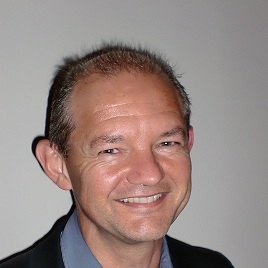 The FOM Valorization Prize 2012 has been awarded to Joost Frenken. According to the judges, “Frenken understands the art of fundamental research, technology development and he has an exceptional way of creating new businesses in the private sector”. The prize will be awarded on January 22, 2013 at the Physics@FOM Veldhoven conference.